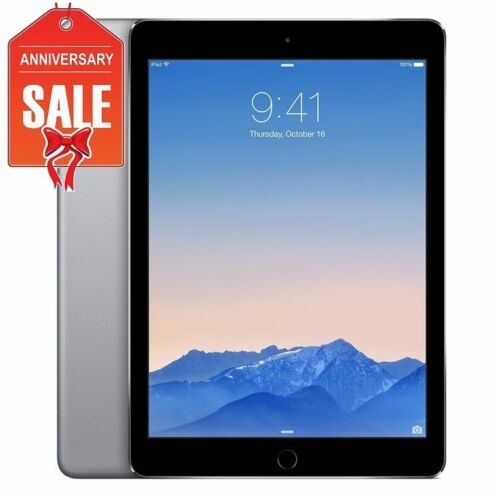 Buy: $338.88 Apple iPad 9.7" 6th Gen. 128GB, Wi-Fi - Space Gray (2018) Brand New And Sealed! $289.99 Sealed! 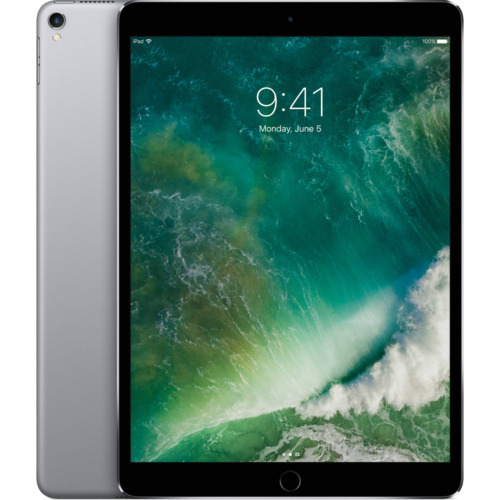 Apple iPad 6th Gen. 32GB, Wi-Fi, 9.7Inch - Space Gray 2018 MODEL!